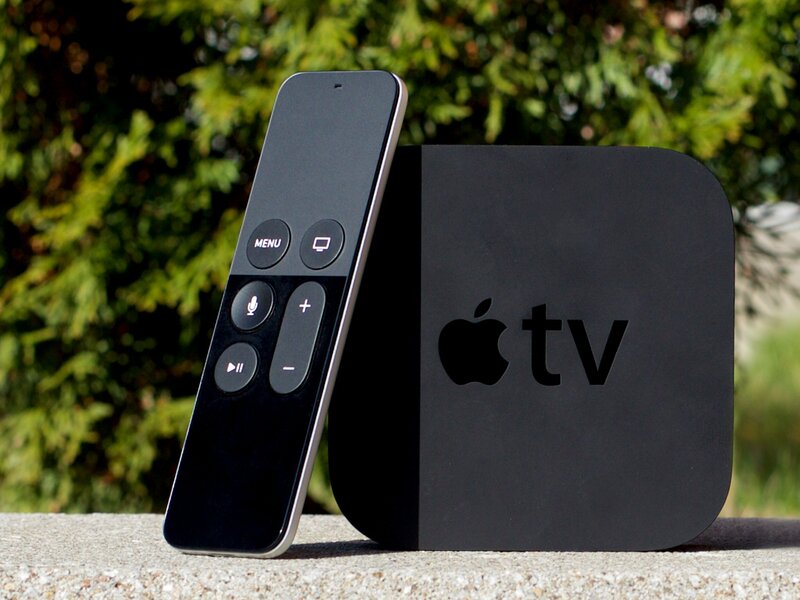 Win the all new Apple TV from iMore! Leave a comment for your chance to win an Apple TV! I am wicked excited for the new Apple TV. The fourth-generation Apple TV setup box has an all-new Siri Remote, an all new tvOS that runs apps and games, and an all new interface. Sales start today, but of course we're going to give some away! That's right, two lucky people are going to get their very own Apple TV from iMore! And because we're giving away two prizes, we're giving you two chances to enter! Leave a comment on this article telling us your favorite new feature of the Apple TV. Leave a comment on this forum post telling us what your first activity with your new Apple TV will be. Are you a serial binge watcher? Are you looking forward to apps and games? Let us know! That's it! You can enter once per method. Normal contest rules apply. This giveaway is open worldwide so everyone has a shot! We will keep this open a week so you have plenty of time to enter, and announce winners next week here on the blogs. Good luck everyone!